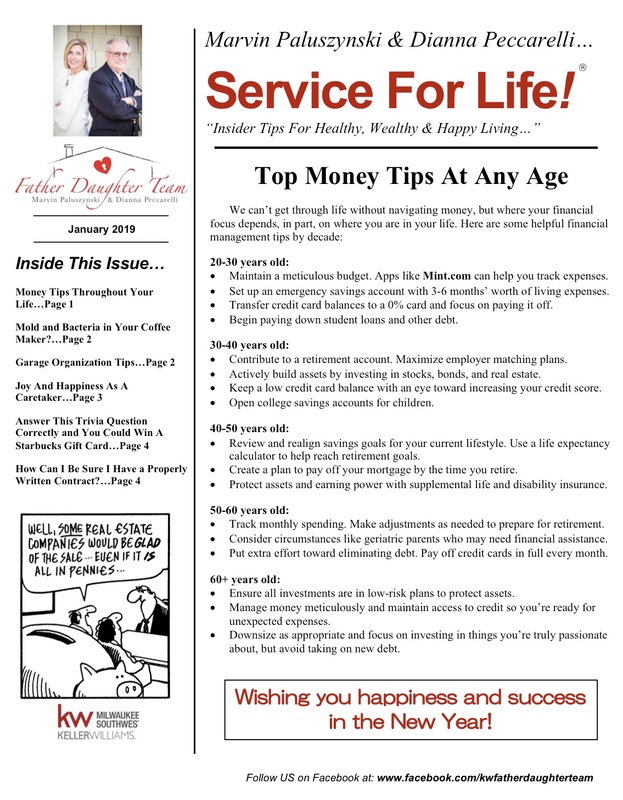 Check out our January Newsletter! It’s loaded with useful customer and health tips, wild trivia, funny jokes, entertainment, quotes and more. We think you’ll really enjoy it!